Pneumatic cylinders are also called compressed air cylinders, air cylinders, and pneumatic air cylinders, are pneumatic actuators. An actuator is a kind of motor that is capable of moving or controlling a system. It is managed by a source of energy, hydraulic fluid pressure, typically electric current or pneumatic pressure, and transforms that energy into action. There are two types of actuators which include electric actuators and hydraulic actuators. The main application of Pneumatic Cylinder is to provide processes and machinery a means of direct motion. In other words, their principal job is to work as linear actuators. There are some of the most common Pneumatic Cylinder products incorporate air engines and air compressor motors. 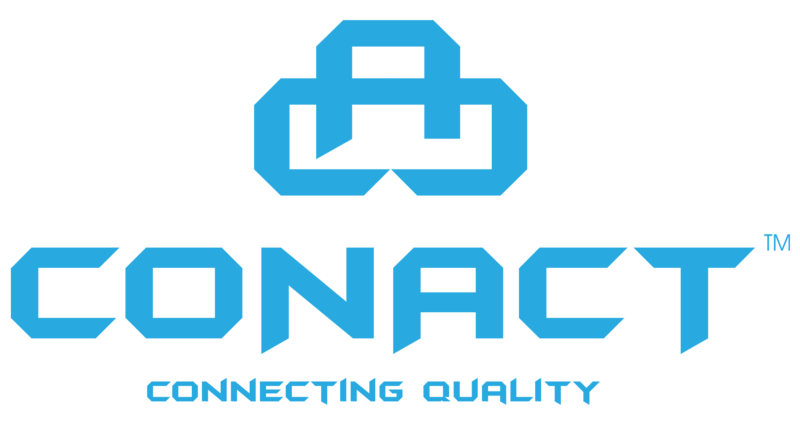 We at Conact Connecting quality is one of the leading and trustworthy Pneumatic Cylinder manufacturers in India. We provide high-quality products to serve in multiple industries. We make official format pneumatic cylinders in-house to exact specifications. Our highly professional pneumatic engineers are capable to manufacture Pneumatic Cylinders effectively. We have a team of expert who is highly knowledgeable and experienced in this field. We have a team of trained Pneumatic Cylinder Manufacturers that use our state of the art manufacturing facilities to get our raw materials into a few stage processes to produce a quality Pneumatic Cylinder. All we need to make a Pneumatic Cylinder is the essential Bore and Stroke Length and we provide different services to produce ideal products.